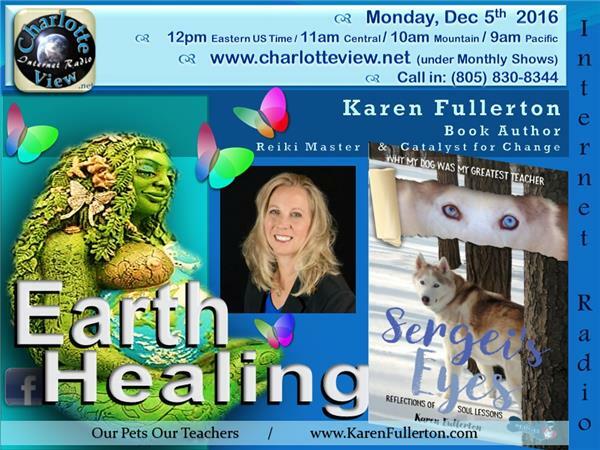 Charlotte View and Karen Fullerton present Earth Healing. On this occasion we are talking about Pets and their healing powers. 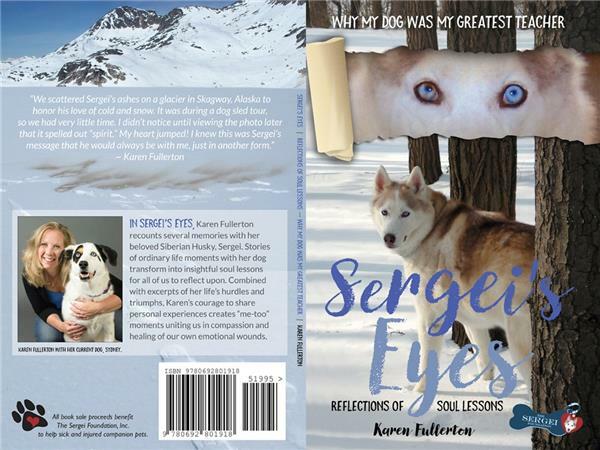 This episode is based on Karen's book "Sergei's Eyes" and why her Dog was her greatest teacher. How spirituality and healing is experienced through pets, animals and nature. Reflection on the Human Animal bond and its significance in our lives. How Spirit communicates through Pets and how to read its messages. 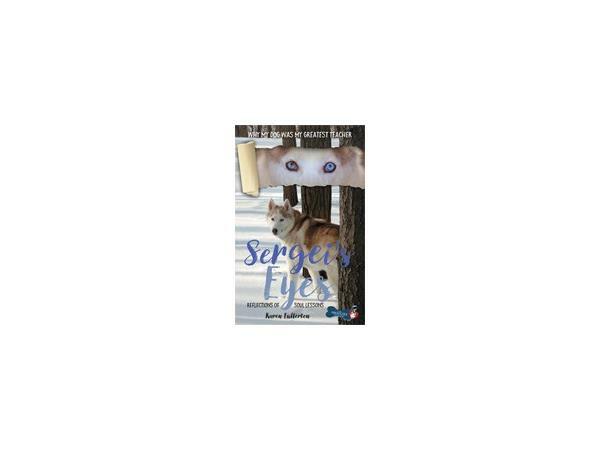 In SERGEI’S EYES, Karen recounts several memories with her beloved Siberian Husky, Sergei. 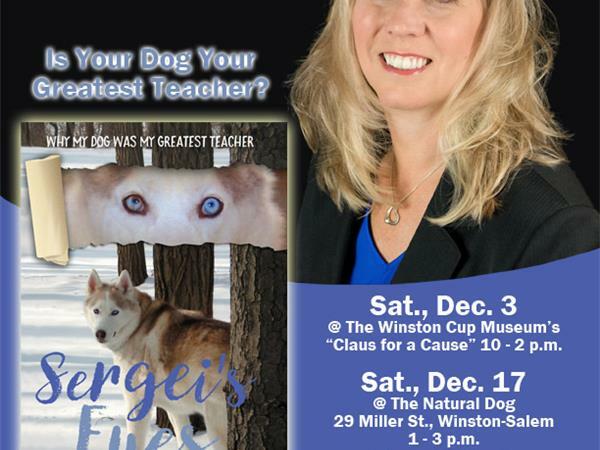 Stories of ordinary life moments with her dog transform into insightful soul lessons for your reflection. 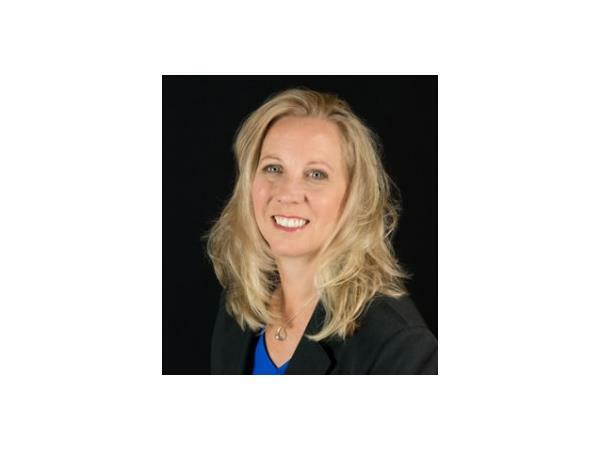 Combined with excerpts of her life’s hurdles and triumphs, Karen’s courage to share personal experiences creates “Me-too!” moments uniting us in compassion and healing of our own emotional wounds.